The Rhythm Band bells are mounted in a various ways including handle and band. These bells may be shaken, attached to an ankle, or played in unison with other bells; excellent sounds for the classroom. 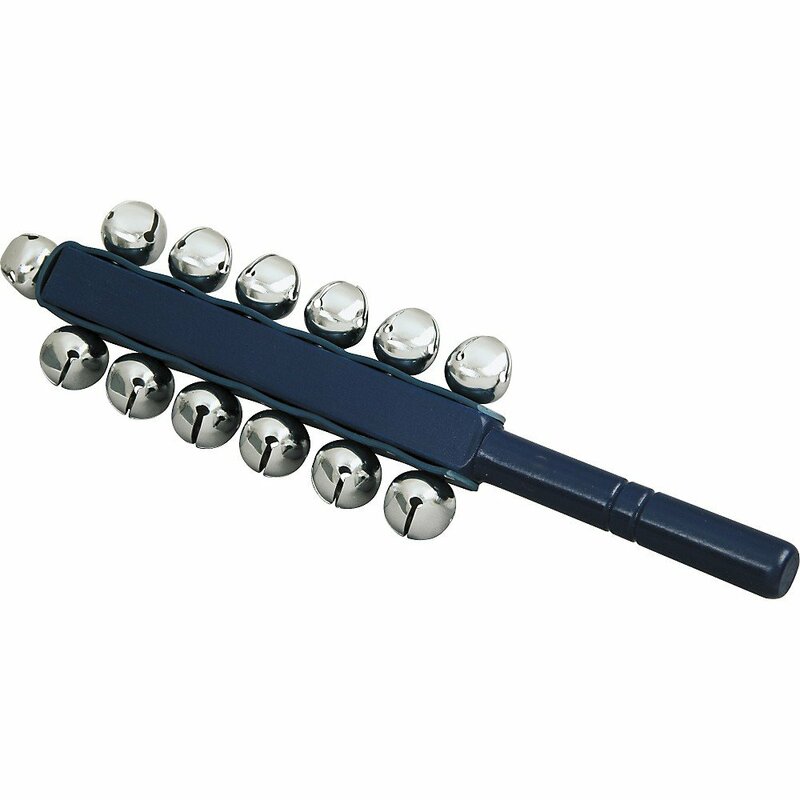 13 Sleigh bells mounted on elongated handle.